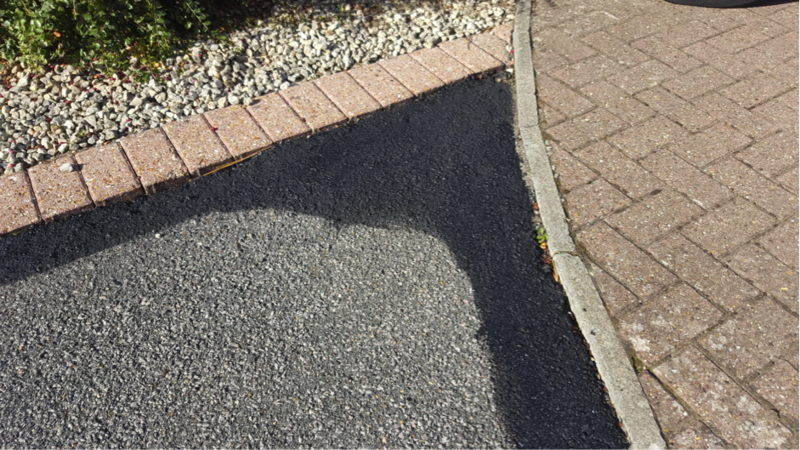 Hydro Dynamix Kent Ltd provide Tarmac restoration for homes and businesses throughout Kent. Although we are located in Bearsted, Maidstone, we cover all of Kent including Ashford, Maidstone, Chatham, Gillingham, Strood, Rochester, Rainham, Aylesford as well as Tonbridge and Malling. Do you need a long term hard wearing alternative new look for your drive? 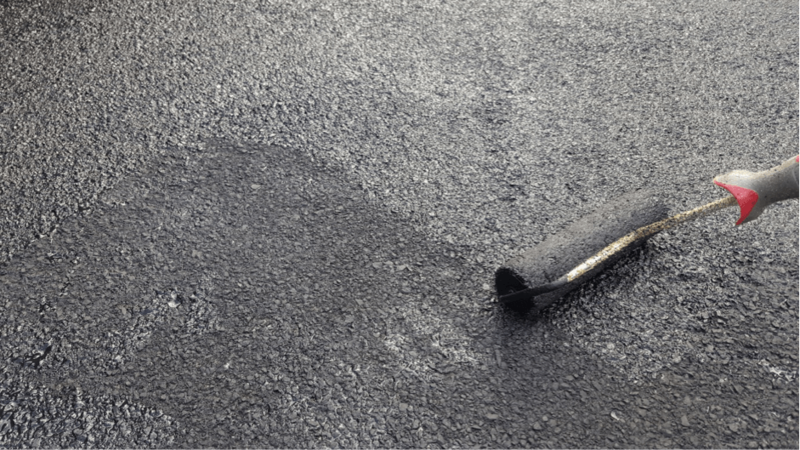 Does your Tarmac drive look worn and tired? 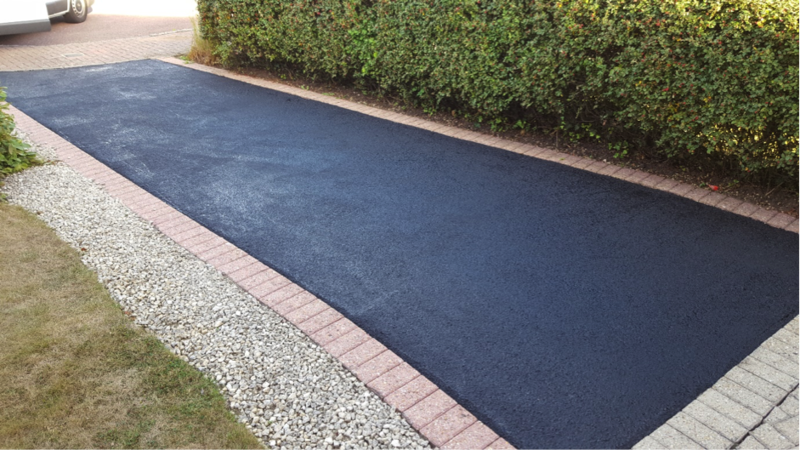 We offer a solution to transform the look of your drive to new with our tarmac restoration and protection system. 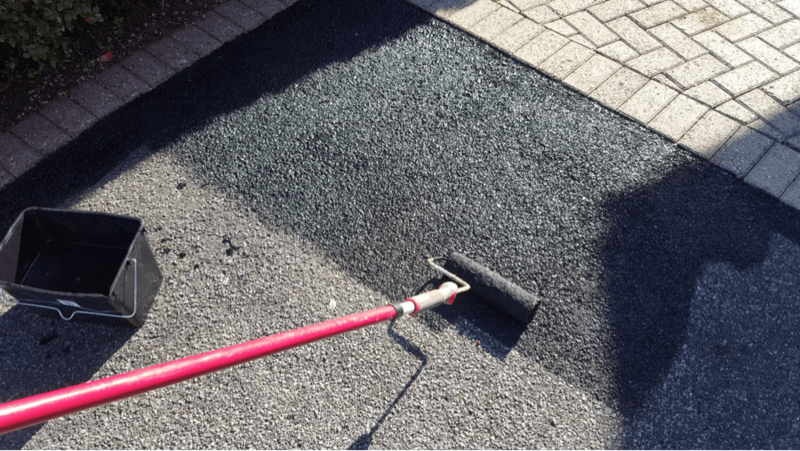 Tarmac suffers from the effects of UV light and this in turn can lead the surface colour of the tarmac fading and after a prolonged period will soon become loose and if left to deteriorate further will crack up and may have to be replaced. 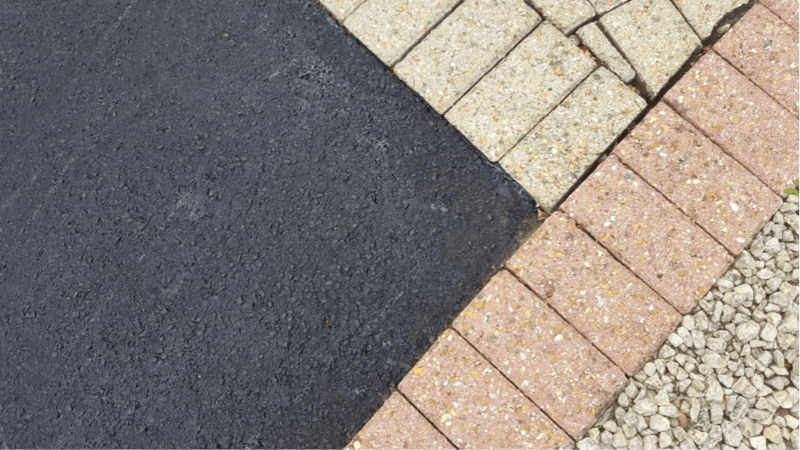 We provide Tarmac restoration for homes and businesses throughout Kent. Although we are located in Bearsted, Maidstone, we cover all of Kent including Ashford, Maidstone, Chatham, Gillingham, Strood, Rochester, Rainham, Aylesford as well as Tonbridge and Malling. 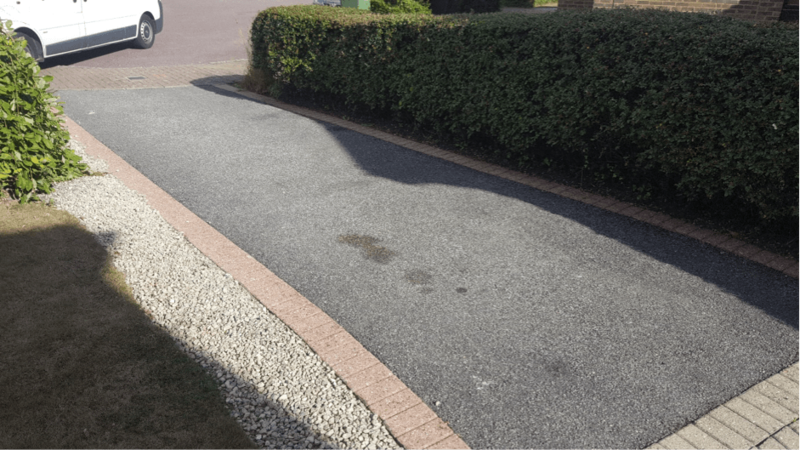 Hydro Dynamix Kent Ltd provide Tarmac restoration near Ashford, Maidstone, Chatham, Gillingham, Strood, Rochester, Rainham, Aylesford as well as Tonbridge and Malling.